PlatformIO is an open source environment for IoT development based on a cross-platform build system and a library manager. It’s simplifying continuous integration (including in the cloud!) of IoT systems and is well integrated with IDEs like Eclipse. It is compatible with Arduino, mbed, Energia, CMSIS, and much more. In this webinar we will go through some of the key features of PlatformIO, and demonstrate how you can use it from your Eclipse IDE. 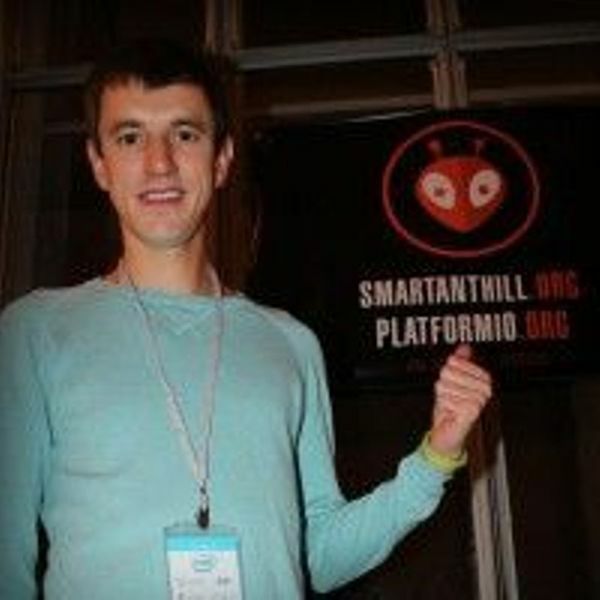 Ivan Kravets is the founder and CTO of PlatformIO which he founded in 2014 to make using micro-controllers easier for such end users that don’t have deep knowledge in electronics and embedded programming. This entry was posted in PlatformIO and tagged Eclipse, embedded development, IoT, platformio on May 5, 2016 by Ivan Kravets.